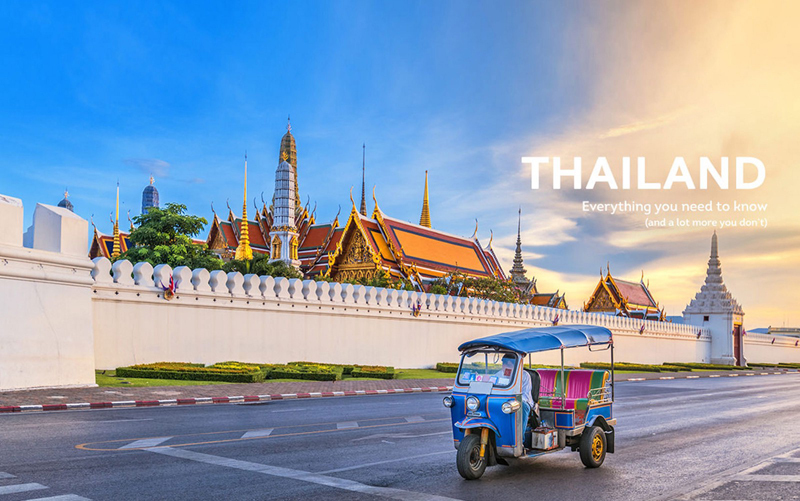 Indian passport holders you have one more reason to head to Thailand this holiday season, as the country just waived off its visa on arrival fees. In a move to increase traveller inflow in the country and boost tourism, Thailand's cabinet recently approved a measure to waive off two months fees paid by visitors for visas on arrival. The tropical island, which was favoured by tourists from around the world, had apparently witnessed a slump in tourism, especially from China. In the new measure, tourist from 21 countries will not pay the visa fee of 2,000 baht (Rs 4,385) for the time period between December 1 and January 31 for travellers. The countries who can take advantage of this waiver are India, China, Taiwan, Saudi Arabia, Andora, Bulgaria, Bhutan, Cyprus, Ethiopia, Fiji, Kazakhstan, Latvia, Lithuania, Maldives, Malta, Mauritius, Papua New Guinea, Romania, San Marino, Ukraine and Uzbekistan. However, the duration of stay in the country will remain fixed at 15 days. The Thai government is expecting the visa-on-arrival fee waiver to bump up tourism by at least 30 percent. The drop in one of the most popular tourist destination of South East Asia came earlier this year, after a boat accident in July killed over 40 Chinese tourists in Phuket. Also, the island was struck by an ecological imbalance because of over-tourism. Now it seems like the country which was once overburdened by tourists, is now trying to woo them back.